If you are like most parents, you’ve probably experienced sleep deprivation first hand. We know this can be very tiring. 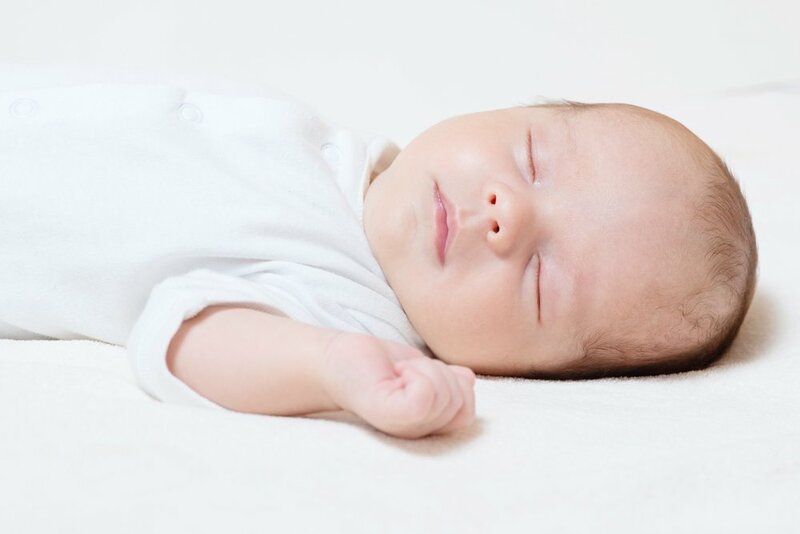 To help you manage it, we would like to offer you a few tips that can help your baby sleep through the night. Establish a bedtime routine and repeat it in the same order every day. Lay your little one down while she is drowsy, but still awake. This way she will learn to sleep without much stimuli and not require help to get back to sleep if she awakes. Try not to put her to bed too late to avoid her being overtired. Also avoid putting her to bed too early as she will not be sleepy. If she cries, wait a minute and see if she can put herself back to sleep. If not, try to identify why she might be crying. It might be because she needs a diaper change, is hungry, or feels sick. If none of the above, refrain from turning on the light, playing, or lifting her up. Instead offer loving and peaceful reassurance. If you change the diaper or feed her, turn only a nightlight on and keep very quiet so your baby knows that it’s not time to play. Remember: each baby is different and has different needs. Continue to reinforce the bedtime routine every day and slowly and gently help her learn to fall asleep on her own. How to dress and undress my baby?